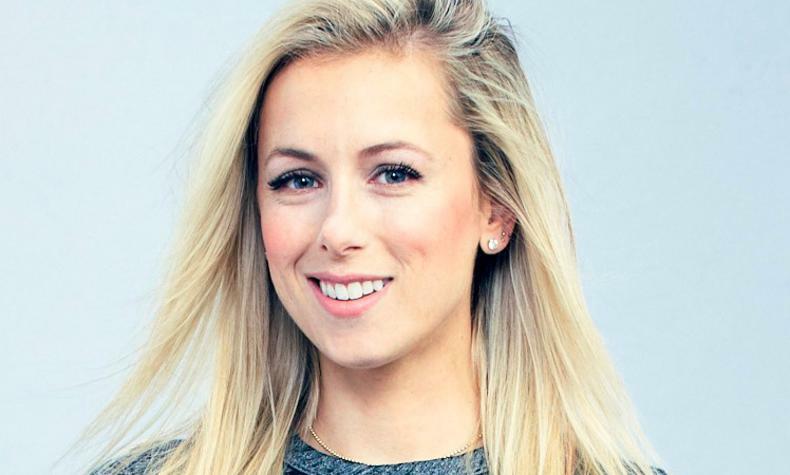 Comedian Iliza Shlesinger returns to the Mirage. She has recently completed a late night talk show "Truth & Iliza" and is currently filming "Instant Family". Iliza has headlined many festivals including Montreal Just For Laughs Festival and The New York Comedy Festival. She tours year round selling out clubs, colleges and theatres.